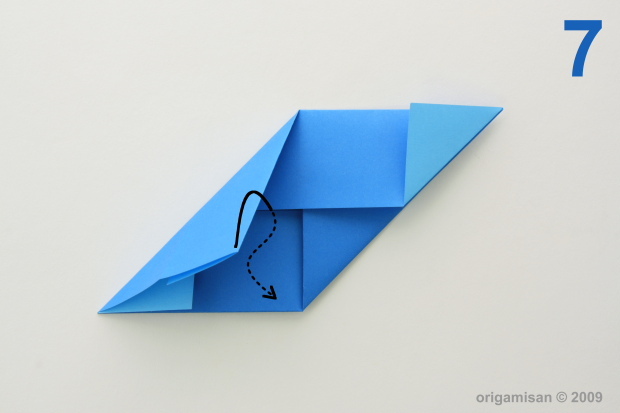 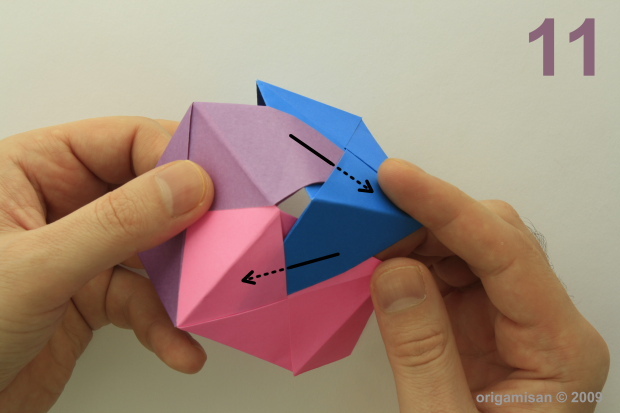 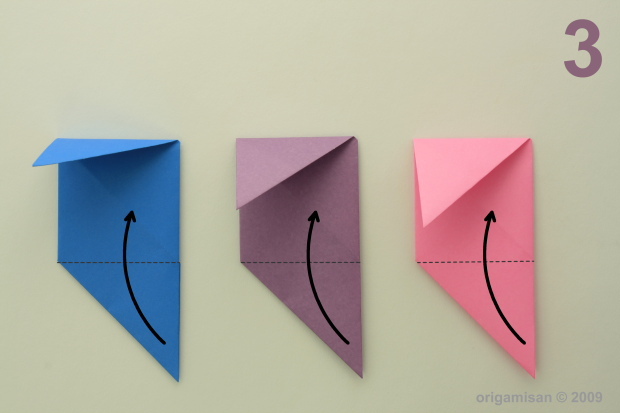 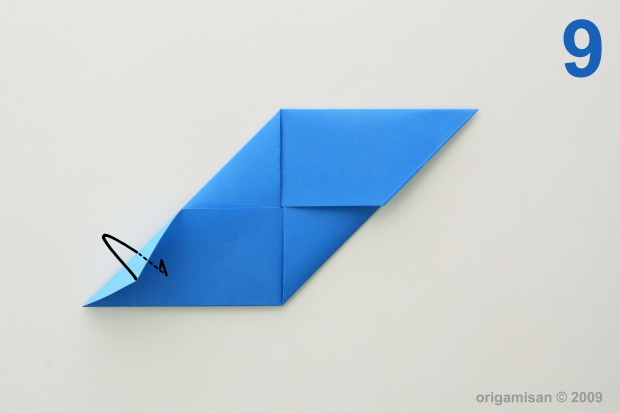 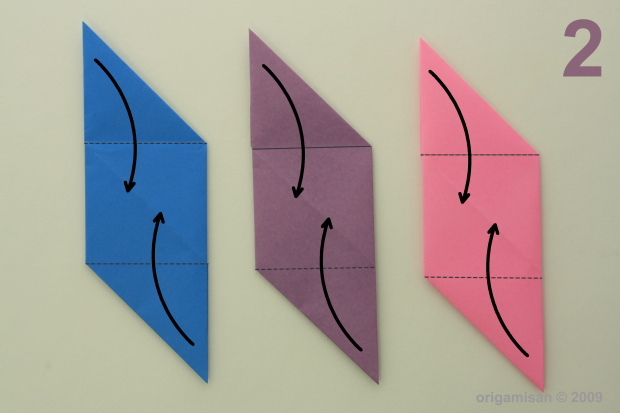 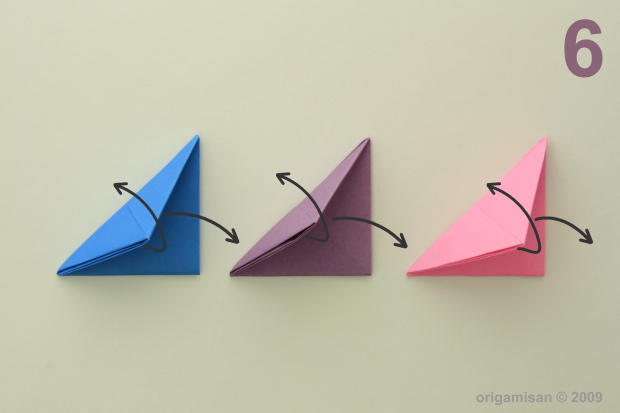 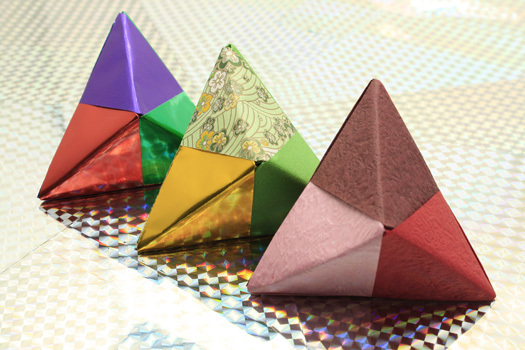 We have talked about Modular Origami before. 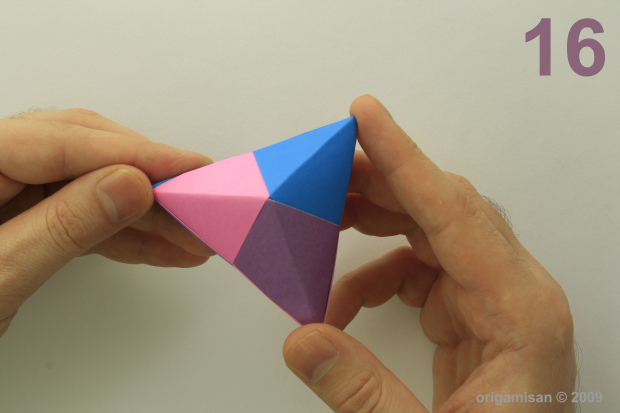 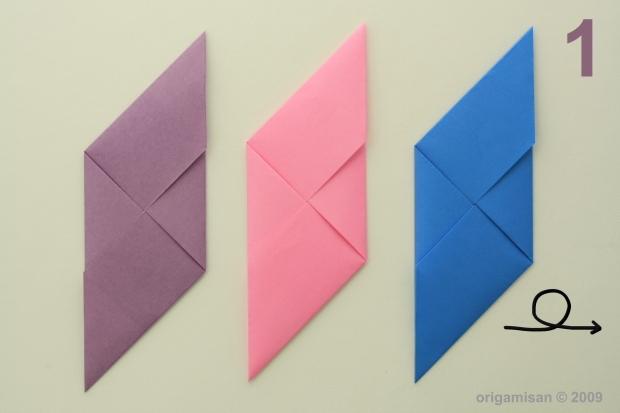 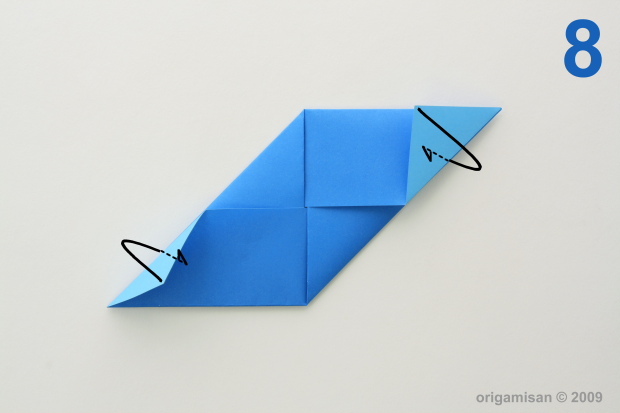 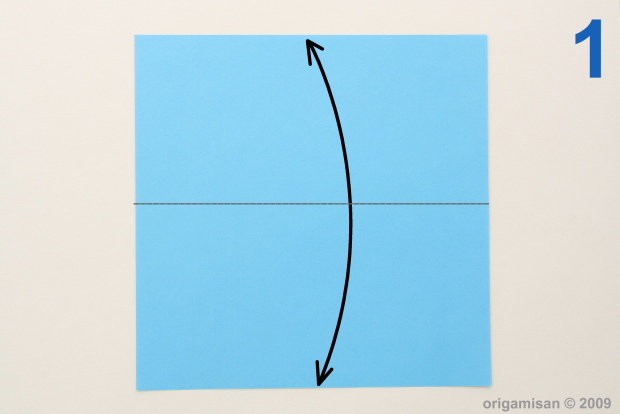 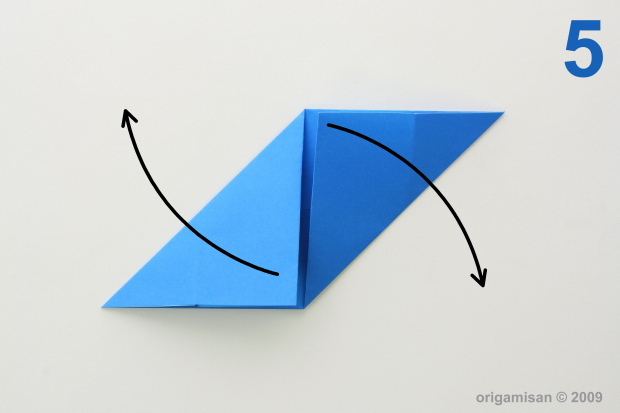 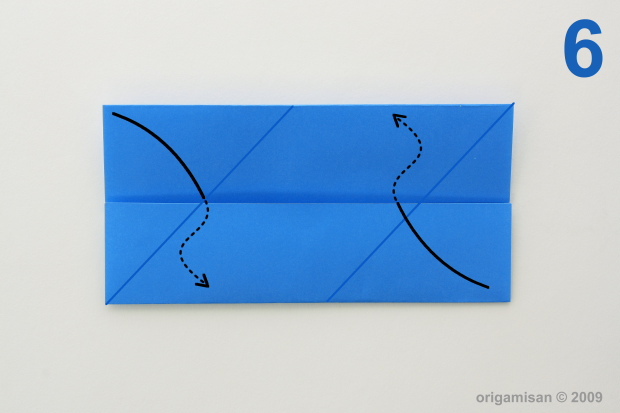 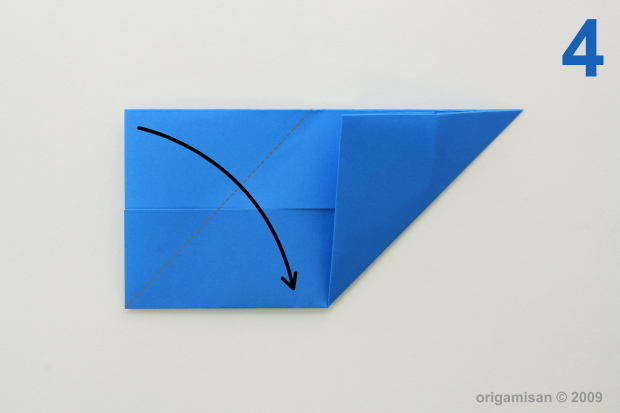 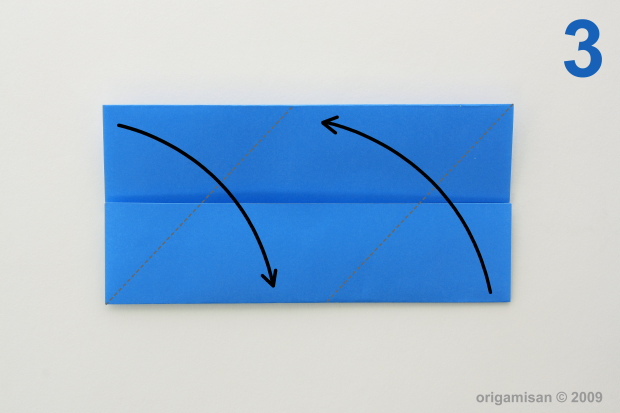 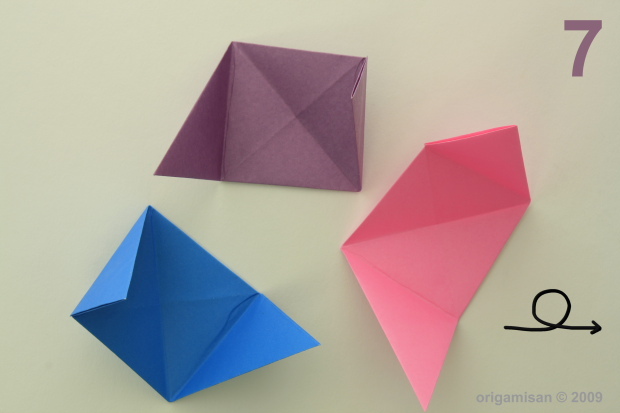 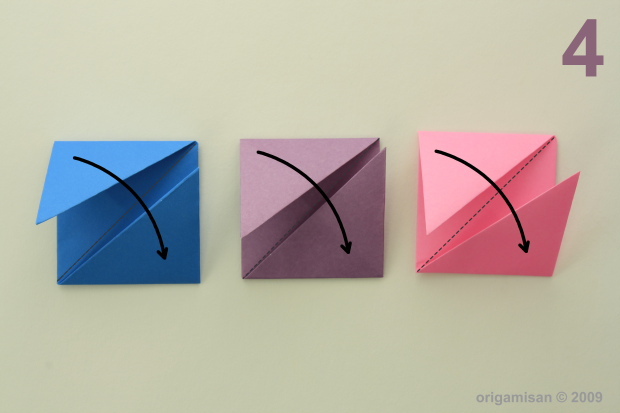 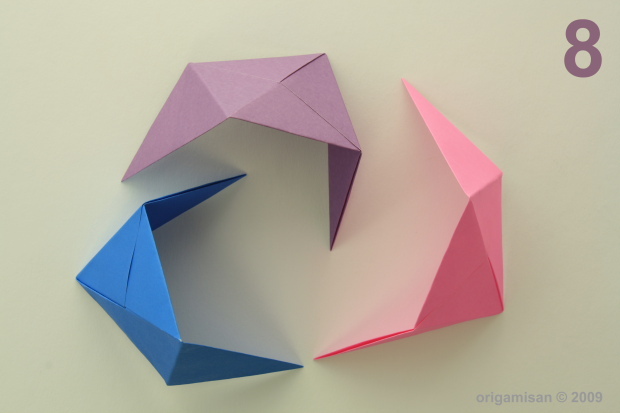 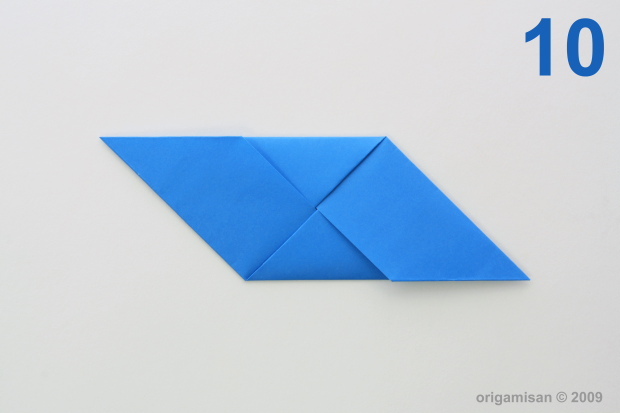 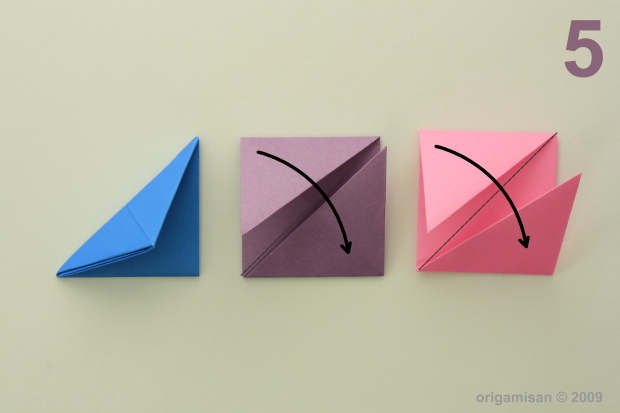 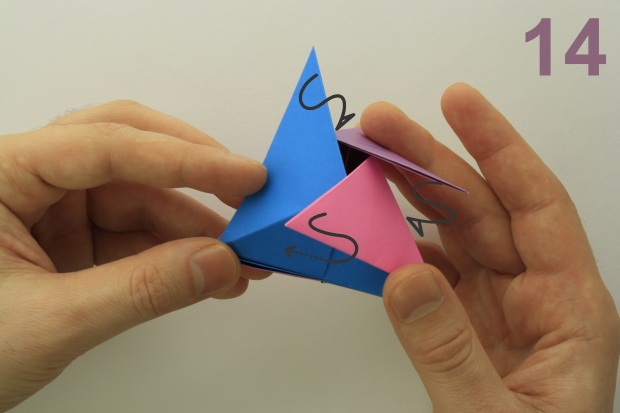 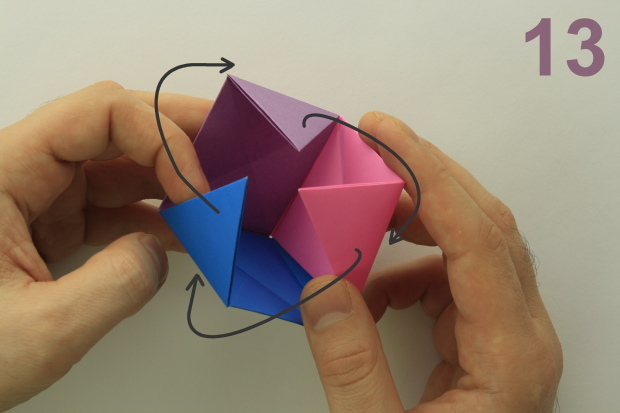 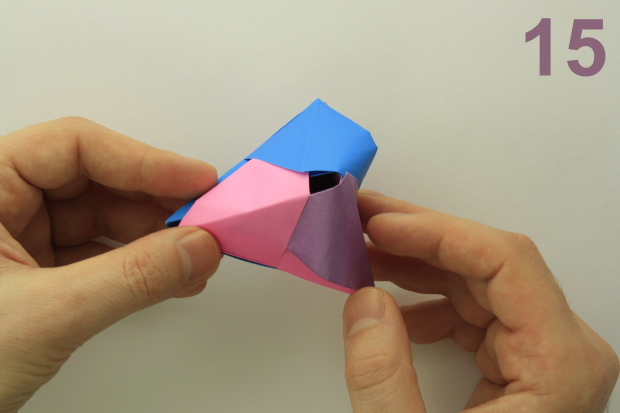 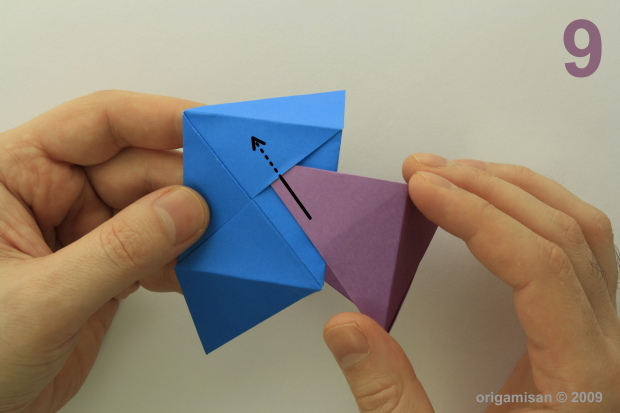 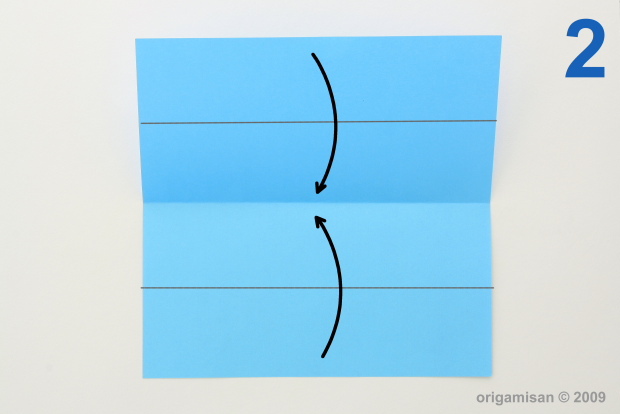 Today we will be folding a unit called “Sonobe” and showing you how to join 3 pieces together. 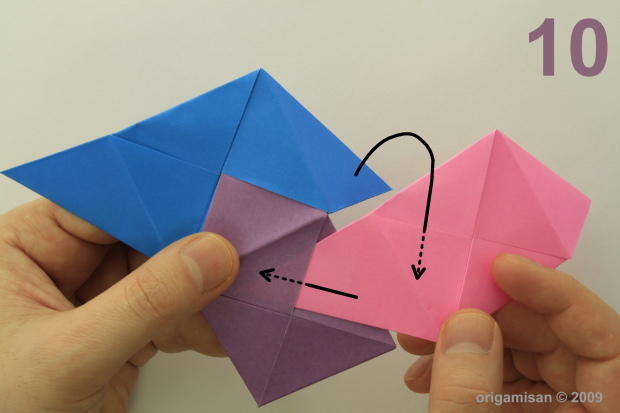 Sonobe is invented by Mitsonobu Sonobe and named as his surname. 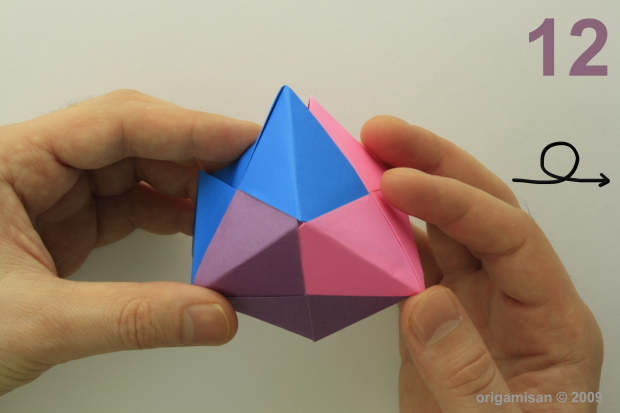 In the future using the same unit we will be folding cube, regular octahedron and regular icosahedron.